If you are looking for something to eat on a ship with replicators there is no shortage of options. Starfleet replicators have a massive library of recipes from across the Federation and beyond. 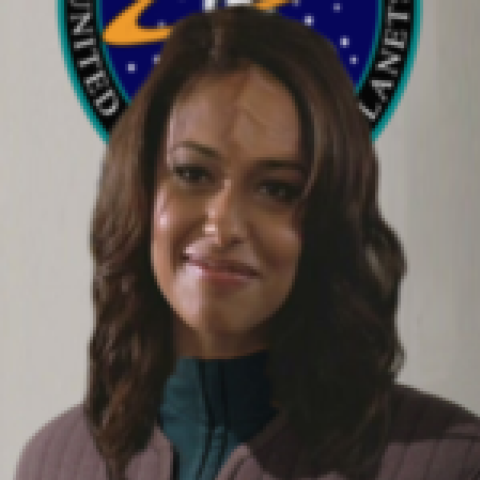 It doesn’t matter what a Starfleet officer could want. Whether as simple as a piece of toast for breakfast or catering a dinner party for members of a dozen alien species, the replicator can provide. Simply push a button and ask for whatever dish is desired. And if on the off chance there is a food not already in the database the replicator pattern can be created and uploaded to the database. However, everyone has their own preferences for food. Everyone has foods that they prefer not to eat if they can at all avoid it. It is unlikely that many people could go through the entire replicator database and not find some foods that they would dislike. This week’s poll asks you what dishes would not be found on your character’s table. What types of food can your character not stand? Click here to head to the forums and register your vote in the poll now. Be sure to comment when you’re done!